In this presentation, Marc will discuss how to read moving water, highlighting the needs of trout. 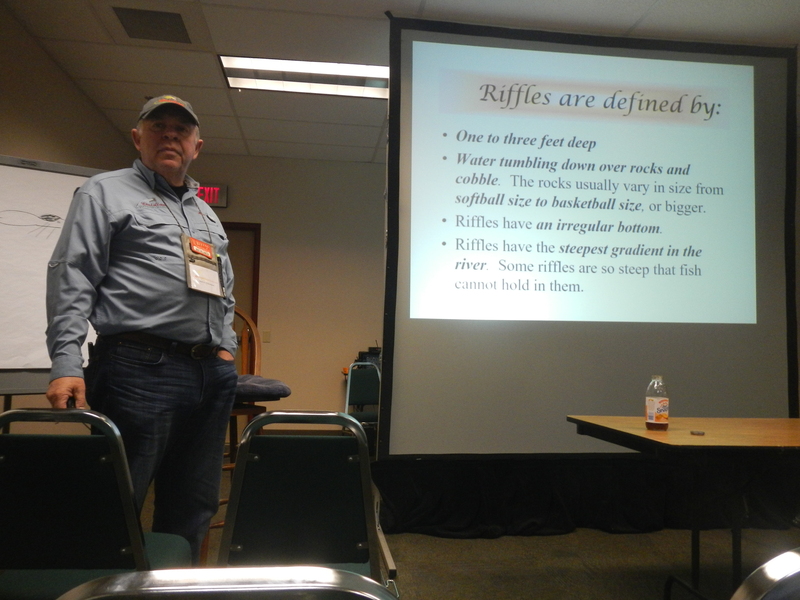 He will define the types of lies that are present in a river (any moving water type), as well as illustrate why trout choose the locations that they do. There is a companion Class on Saturday on How to fish moving water.